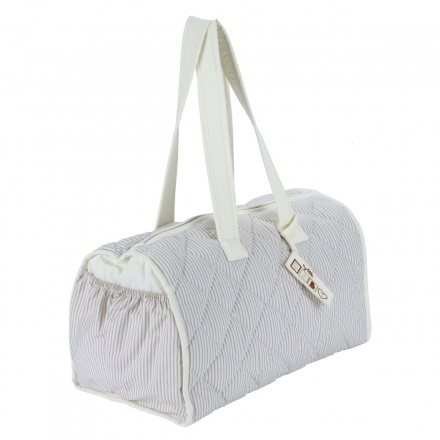 A perfect companion for every mom, this diaper bag a spacious zippered compartment. Featuring gorgeous pattern on the exterior, this bag is trendy and stylish. 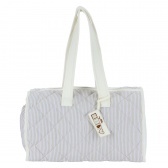 The shoulder strap helps you carry it easily while travelling.